Facebook is set for a record-shattering initial public offering and, according to a new report, it will bring in more than US$5bn in advertising revenue this year. But Facebook’s financial future may not be as bright as the eye-popping figure would at first suggest. 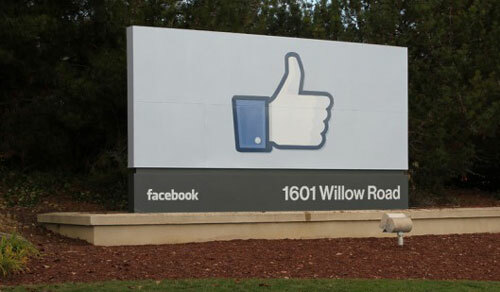 2011 was a banner year for Facebook in terms of advertising revenue. The social network saw 68,2% growth and took home $3,1bn in ad revenue for year. In 2012, market research firm eMarketer predicts that Facebook’s ad revenue will balloon to $5,06bn, but the figure represents just 60% growth over 2011 and points to a downward spiral in growth rates. Ad revenue growth will be nearly sliced in half by 2013 and inching closer to zero by 2014, eMarketer estimates. Facebook will make $6,72bn from ad revenue in 2013 (32,8% growth over 2012) and $7,64bn in 2014 (13,7% growth over 2013), the firm predicts. The dramatic decline in growth rates means that Facebook will need to grow its payments business radically to please future shareholders and continue to post strong annual revenue gains. In 2011, just $557 million of Facebook’s revenue came from payments, and eMarketer pegged the company’s ad business as generating 85% of total revenue. The payments figure is, however, up five-fold over the previous year and suggests that the alternative money-maker could eventually grow to be a big and important business for Facebook.